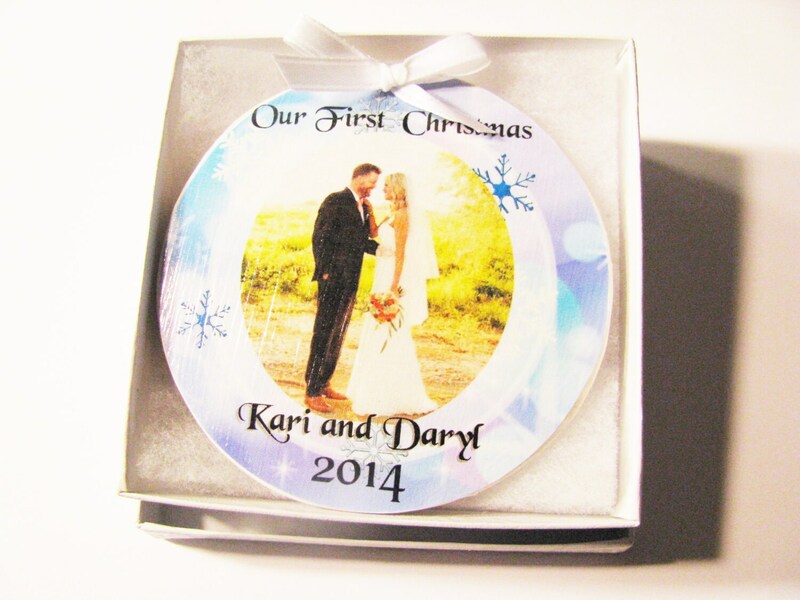 First Christmas married? 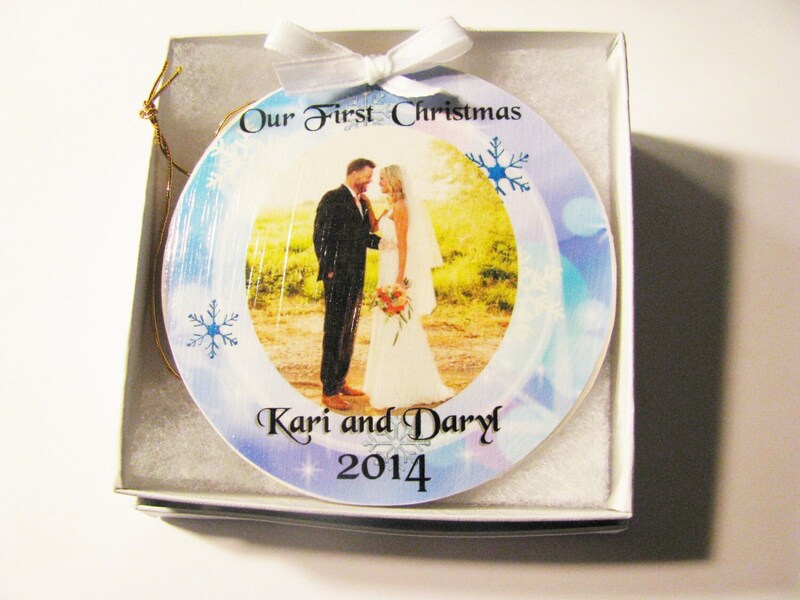 We have the perfect gift for the newlyweds! 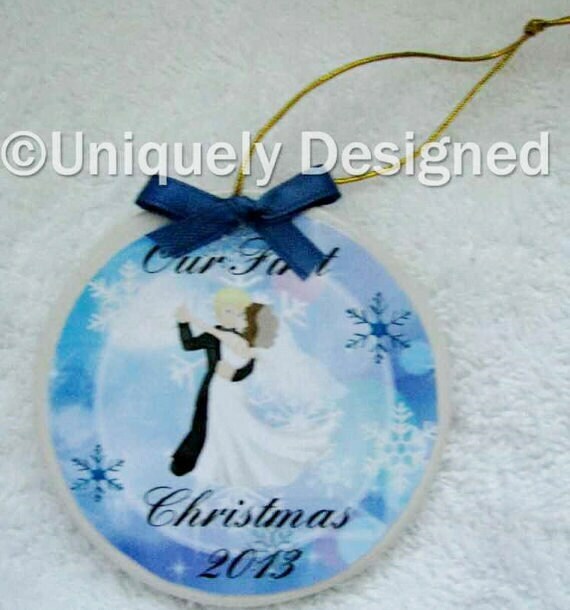 We sold these at Christmas time and decided to leave them up because they are a great wedding gift! I have given these as gifts at summer weddings and the bride and groom look forward to their first Christmas when they can use them. Its a unique gift as many people aren't thinking about Christmas. And so many couples already have what they need.